Like many, I enjoy a good road trip. Twice a year, I make the 900 some mile trek from Michigan to South Dakota to see family – once in the summer and once in the winter for Christmas. It’s 14 hours of pavement and music from my personal CD collection which includes everything from country to indie rock. I take a long stretch on I-90 through Wisconsin and Minnesota, which offers some nice views of America’s heartland. I-90, end to end, is about 3,000 miles, or around six percent of the nearly 50,000 miles of Intestate Highways that span the United States. Just how America’s Interstate Highway System evolved is the subject of a new interactive map from Geotab. The built-in timeline shows how the network expanded over the years, giving us insight into how the infrastructure developed to support today’s travel and transportation requirements. 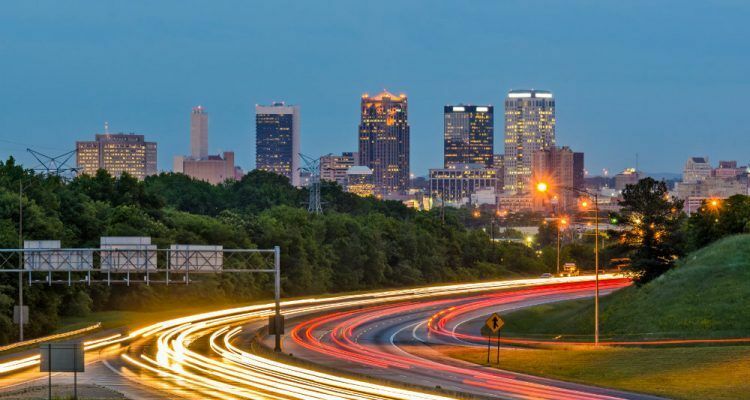 “As America’s Interstate Highway System approaches a major milestone, we wanted to pay tribute to this intricate and expansive network,” explained Maria Sotra, Vice President of Marketing, Geotab. President Dwight D. Eisenhower signed the Federal-Aid Highway Act of 1956 into law in June of that year, the largest public infrastructure act of its kind at the time. Geotab’s map highlights the system’s major developments, like the 1974 completion of I-5 that connects Mexico and Canada, and the opening of I-80, the nation’s first coast-to-coast highway. 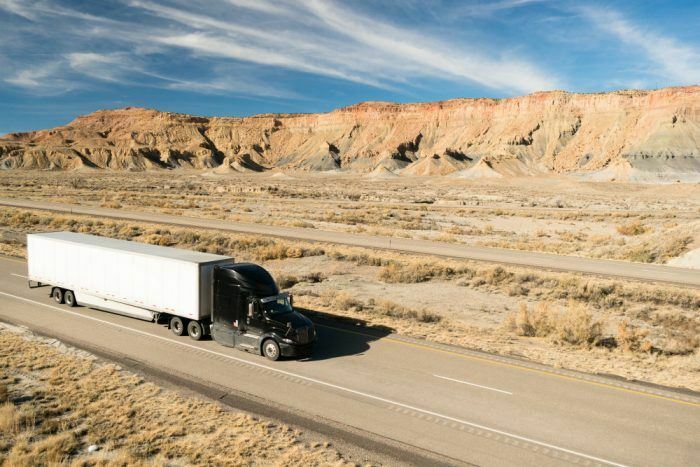 “Connecting people, enabling business, and providing a straightforward path across one of the largest countries in the world, the nearly 50,000 miles of highway that makes up the Interstate Highway System has played an undeniable role in transportation and trade in the United States,” Sotra said. In 1954, during a road safety conference, President Eisenhower recalled when he first heard that automobile fatalities had, at the time, surpassed those of every war the United States was involved in. This was no doubt, for the once Supreme Allied Commander Europe, alarming news. In 1954, President Eisenhower was looking ahead to 1975, when it was believed there would be some 80 million automobiles on U.S. roads. The President said the government was committed to building more highways to accommodate the increasing number of vehicles. Today, the Interstate Highway System accounts for 25 percent of all highway traffic in the country. 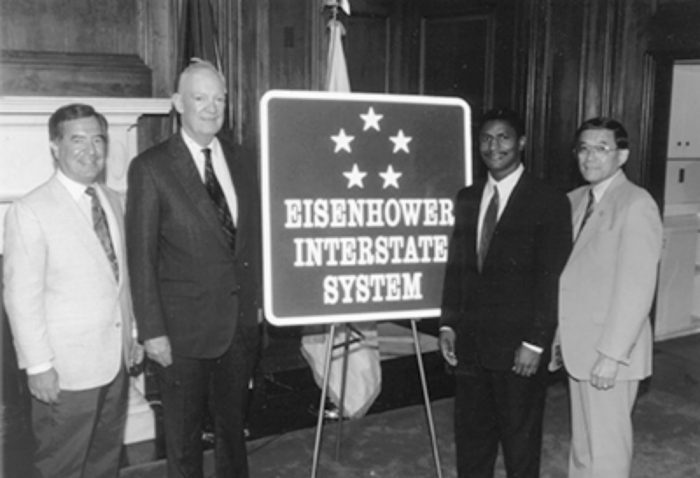 The standard road sign for the Dwight D. Eisenhower National System of Interstate and Defense Highways, designed by FHWA and the American Association of State Highway and Transportation Officials, was unveiled in a ceremony on Capitol Hill on July 29th, 1993. Left to right: Chairman Nick J. Rahall (D-WV) of the House Surface Transportation Subcommittee, John Eisenhower (President Eisenhower’s son), Federal Highway Administrator Rodney E. Slater, and Chairman Norman Y. Mineta (D-CA) of the House Committee on Public Works and Transportation. Photo: United States Department of Transportation / Public Domain. Earlier this year, Geotab complied a list of the most scenic routes in America, which nicely accommodates this new interactive map on U.S. Interstates. As time permits, jump in your car and take a random road trip – you never know what unexpected treasures you will find along the way. And during the journey, you can impress your friends and family with how much you know about the Interstate Highway System. 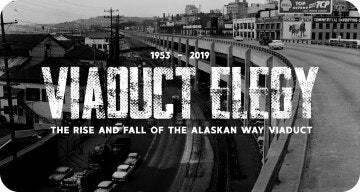 1 Comment on "Coast To Coast: New Interactive Map Shows How America’s Interstates Evolved"
I’m afraid you need some corrections on your animated map. The Interstates through central Kentucky certainly were not finished in ‘1956’. They may have been ‘authorized’ in that initial Eisenhower bill, but not complete. Not even started anywhere near Lexington. I know for a fact that work on combined I-64/I-75 around Lexington, KY was not begun until the summer of 1963, and opened a year or so later (I want to say around the end of 1964 or early 1965). I lived about a hundred yards from that stretch, and the ‘gubmint’ condemned the front of our property to build a bridge over it!